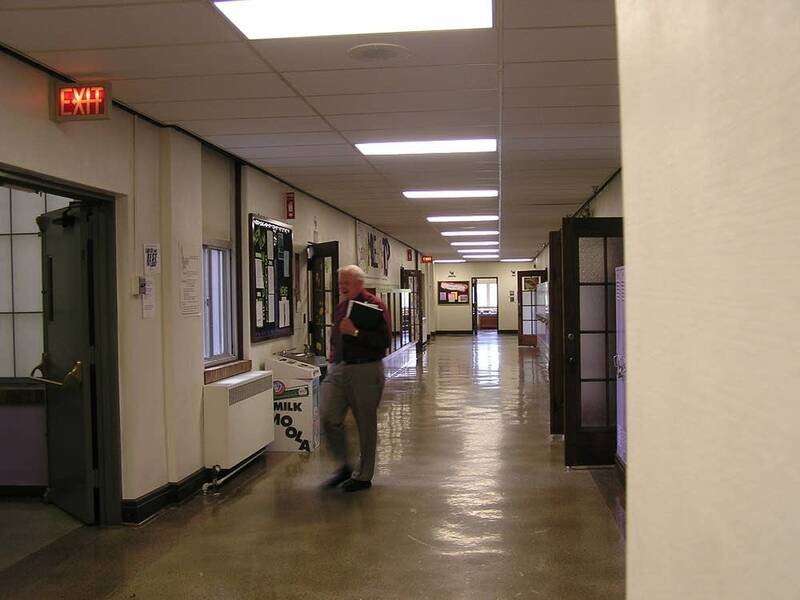 New Ulm Middle School is a maze of corridors and tucked away spaces. 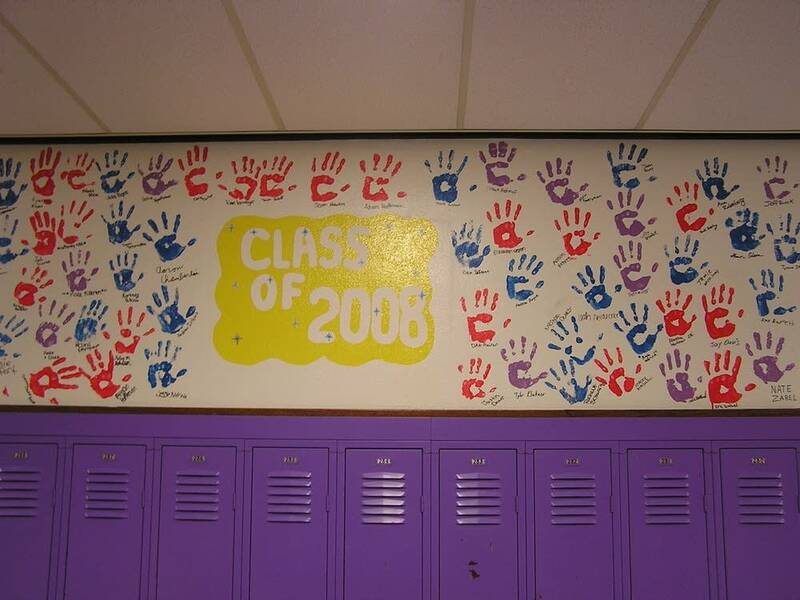 Superintendent Harold Remme, with his soft voice and his clipped walk, points out painted hand prints of students covering the first floor hallways. He zips past French doors and tiled walls and heads down a stairwell and through a hall. His voice bounces off the walls. "Now here's another thing we'll miss. This is called the little gym," Remme looks in on a class of kids screaming and running. They're playing dodge ball. The school was originally built in 1915. The building's colossal. Remme strolls into the wood-floor auditorium. He points out three W.P.A. era murals just above the balcony. When this school year ends, the building will close. 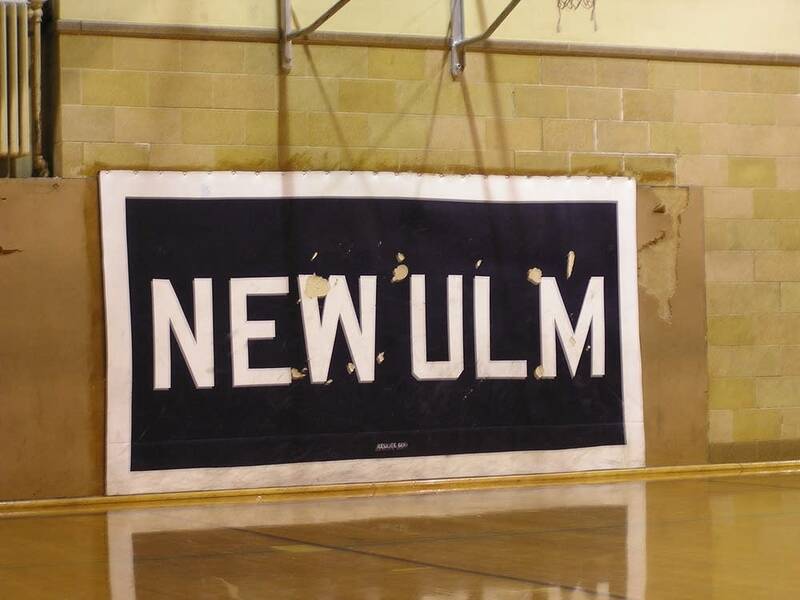 At its peak New Ulm served just fewer than 4,000 students. Today it serves half that. Remme says this building only has 300. Too much space, too many repairs, not enough kids. Remme says in the last five years the district has cut well over 20 electives in subjects like math and science. "If you include the cuts for next year, we will have cut over 50 teaching staff in the last five years," he says. Moving middle schoolers to the high school, Remme says, saves a few jobs. "We're going to have about 60 classroom spaces and we're going to use 59 of those every hour of the day," he says. "That's how tight that's going to be compared to here." Many other Minnesota districts are closing buildings at the end of this school year, and making major cuts in course offerings, and teaching positions. 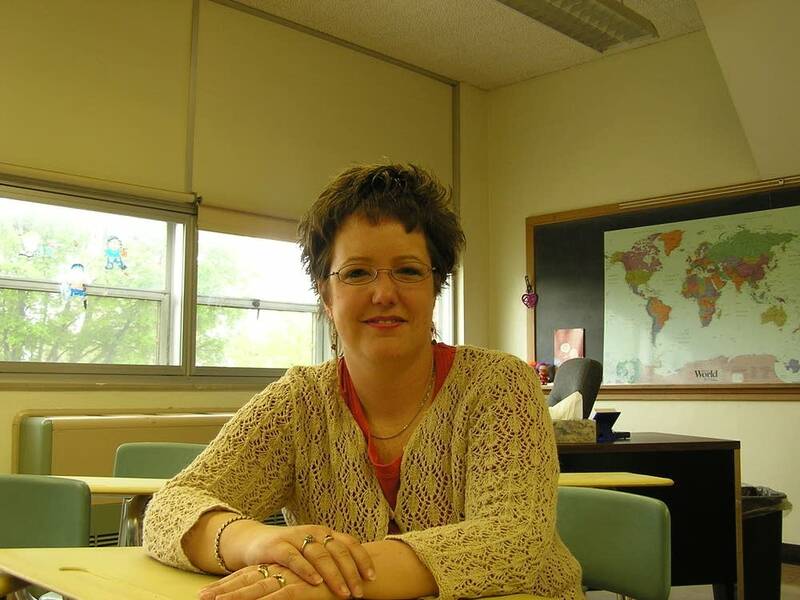 New Ulm teacher Janelle Woodbury says repeated cuts have hurt teacher morale. Woodbury is a lively, bustling woman. She teaches math to middle schoolers, but two years ago, in the midst of cuts, the district transferred her to the grade school. The next year, it moved her back to middle school to save someone else's job. Now, she's moving to modular classrooms outside the high school. Not even in the building, to her mind. "How long will I be there? Will I be there for four years? Will I be there for ten," she asks. "With the declining enrollment will I be lucky enough to have a job after this next year? There have been people cut because of enrollment that have been teaching for 15, 16, 18 years. You'd think you should be safe, but you never know now." Woodbury says instability has made her and others edgy. She doesn't even know who or what she'll be teaching this fall. Superintendent Remme says turnover is high, and he worries the quality of his school is slipping. School referenda have failed; his only levy is half the state average. Remme says situations like this have larger implications. "We're going to end up with a state that has pockets of highly educated kids and other pockets of poorly educated kids, simply because some are able to afford spending more on education, and others are not. And I don't think long-range that's good for us as a state," Remme says. 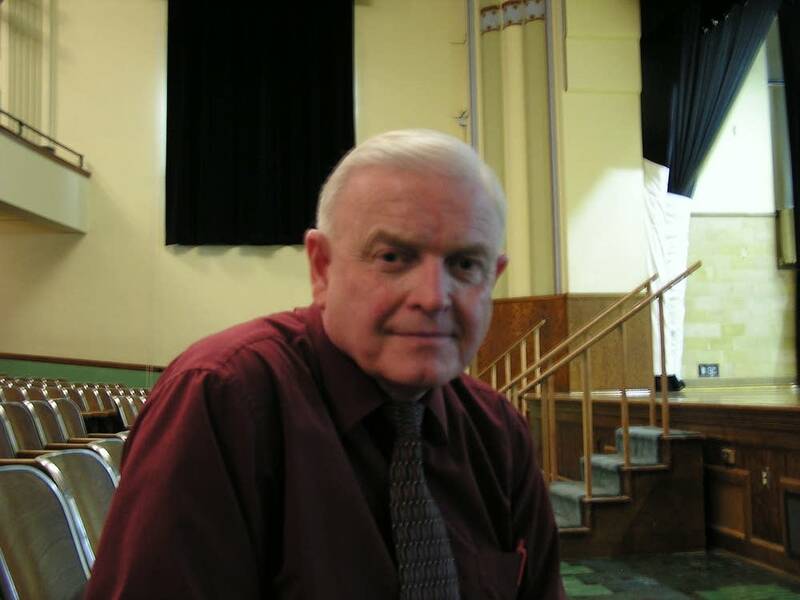 He says the state Legislature needs to significantly boost K-12 funding for the state. Remme's request is echoed by many districts. Joe Nathan, the director of the Center for School Change at the University of Minnesota, agrees that cuts to school programming and staffing don't make for consistency. But he says this is the future of education. "Although it might not be some people's first choice, the number of kids taking courses online has sky-rocketed all over the country, particularly in secondary schools," he explains. "So, some rural districts are making dramatically more use of advanced technology to beam in courses to a community that would be difficult for them to offer all by themselves, and personally, I think that's a terrific trend." Nathan says whether the state funds more of K through 12 education or not, costs will continue to rise, and enrollment will still shrink. He says kids can get a quality education, but teachers and school districts have to be creative.